Vote for South Cotabato Tambayan and Win a Prize! We are glad to announce that South Cotabato Tambayan, the mother site of this humble blog is among the Finalist in the Blogger’s Choice category of the 2011 Philippine Blog Awards (read here) so here’s a very simple blog contest as our simple way of saying “thank you” to our readers, our blogger friends and for whoever nominated our humble site to the 2011 Philippine Blog Awards. We are giving away prizes for bloggers and website owners who will vote for South Cotabato Tambayan in the Blogger’s Choice category in the 2011 Philippine Blog Awards! 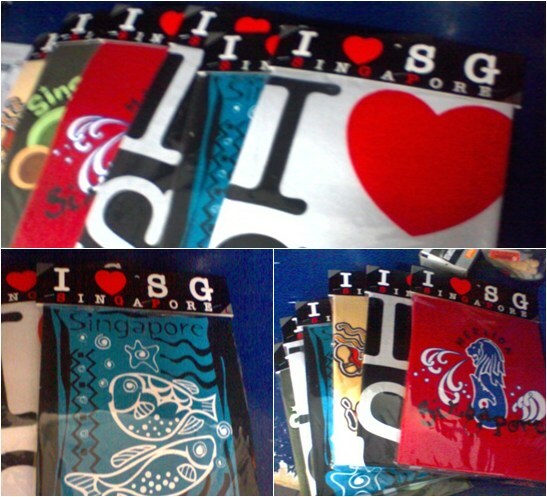 Get a chance to win one of this five (5) lovely T-SHIRTS from Singapore courtesy of Admin Bhing Carmelo. 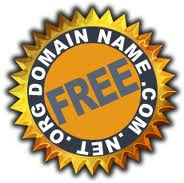 or win one of the Five (5) FREE 2-years DOMAIN NAME REGISTRATION. 1. Simply write a blog post about your blog of choice which is SOUTH COTABATO TAMBAYAN to win the Blogger’s Choice Award in the 2011 Philippine Blog Awards. Then give a short explanation why South Cotabato Tambayan should be the Bloggers’ Choice for this year. 2. Then make sure to include the following link to your blog post. And make sure to put “rel=nofollow” in the link. 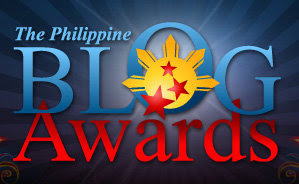 Philippine Blog Awards will not count your vote if you fail to comply with these requirements. I vote for SOUTH COTABATO TAMBAYAN for this year’s Philippine Blog Awards Bloggers’ Choice. 3. After publishing your post, copy the link to your blogpost and paste it in the comment box below. Voting ends 11:59 PM of December 2, 2011. It is not that we really want to bag the award, the year 2011 has been so good.. consider all this as an early Christmas present from South Cotabato Tambayan and South Cotabato News Online.